I know I say this a lot, but this really has been just the best day! Nic and I set out to cycle about 30 miles and go for a swim at London Fields Lido, and we smashed it, we did 50 miles AND the swim! 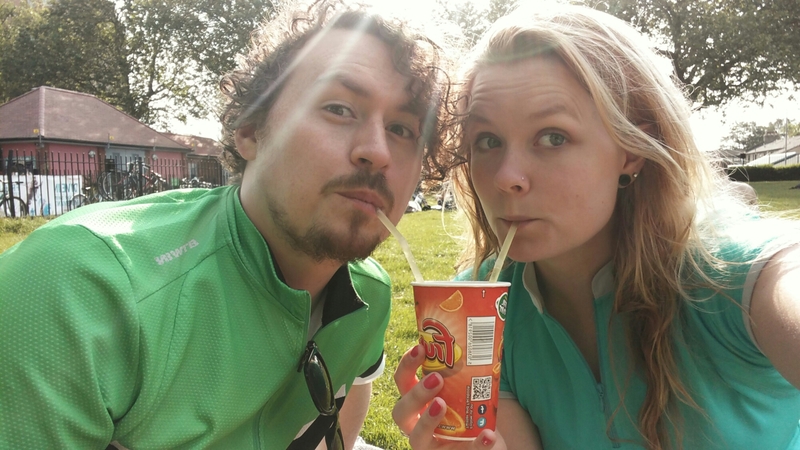 I love my life, for just days like this; sunshine, swimming and cycling, it’s been an absolute blast with my favourite person!